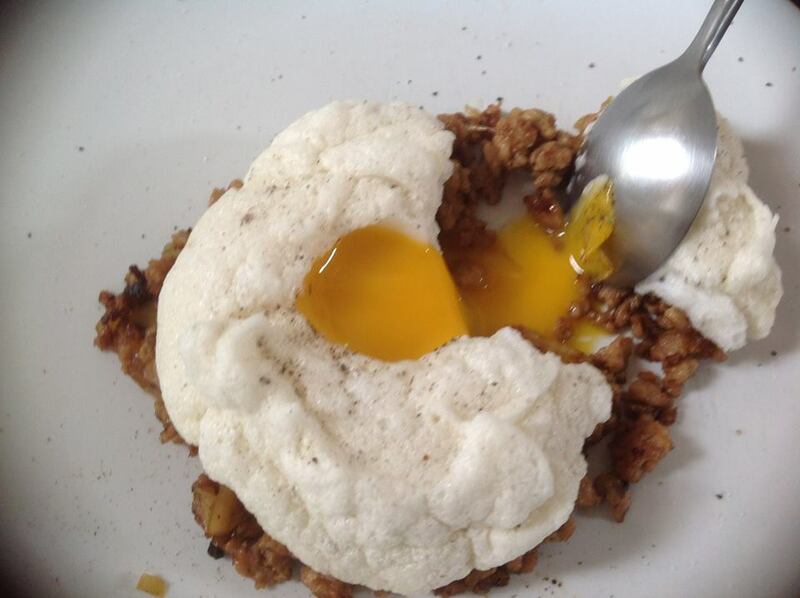 Cloud egg with lovely yolk | Retired? No one told me! Published April 5, 2019 at 960 × 717 in Cloud Eggs…Aston Style.